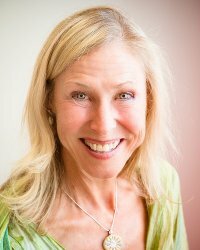 Walle Adams-Gerdts, RN, BA, CHt, HTCP/I is a Healing Touch Certified Practitioner and instructor who lives in Lewes, DE. She was instrumental in designing and implementing the Healing Touch program at Nemours/Alfred I duPont Hospital for Children in Wilmington, DE. Through her expertise and guidance, HT has been fully incorporated into the hospital's offerings for patients/caregivers/staff. It is a glowing example of what a dream can become when one never lets go and accepts the guidance and assistance from all that presents!